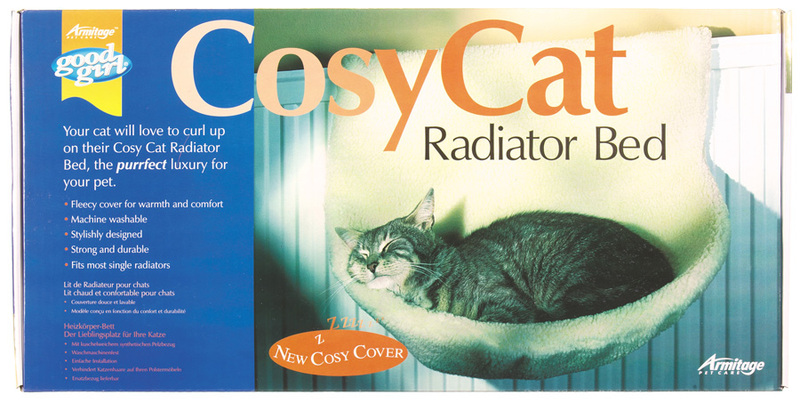 A perfect solution to keeping your cat or kitten warm through the seasons. Radiator hammocks are a lightweight item and are designed to provide lasting warmth and comfort to your pet. They can be used on most standard radiators and are easy to clean and maintain. 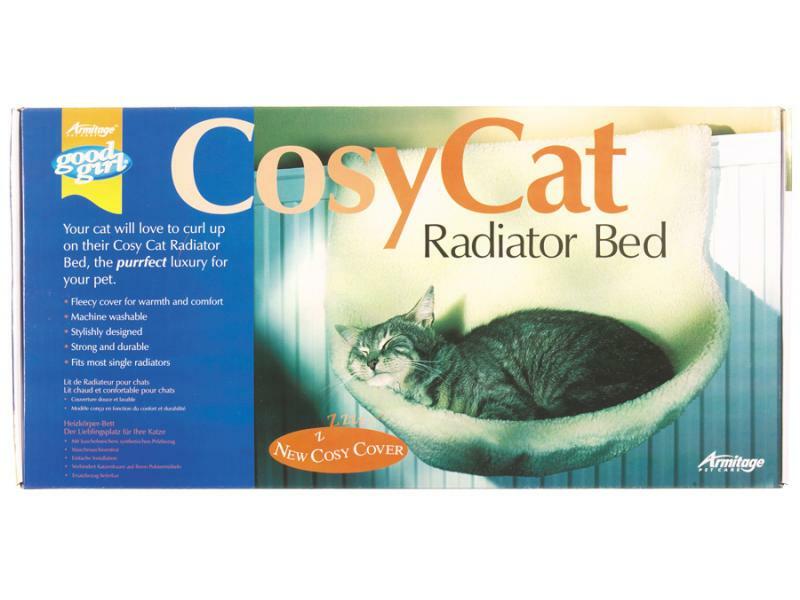 There are currently no questions for Ancol Radiator Cat Beds/ Hammocks - be the first to ask one!